MURRIETA, DECEMBER 02, 2017- Hospice of the Valleys was recognized as a Top Workplace in the Inland Empire by The Press-Enterprise for small companies. 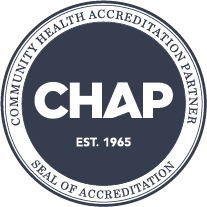 This is the fourth consecutive year Hospice of the Valleys has been named as a Top Workplace. This year there were 741 companies who were invited to participate in the Top Workplaces Awards and over 60 companies with over 25,000 employees participated in this year’s Top Workplace Survey. Winners were chosen based on survey information provided by employees. For the past 35 years, Hospice of the Valleys, a 501(c)(3) nonprofit hospice organization, has been privileged to provide compassionate and loving care to terminally ill patients and their families in the Southwest Riverside and Fallbrook communities. Due to generous support from our community, care is provided to patients and their families regardless of their inability to pay. 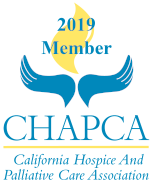 For more information or to support our mission with a donation, please contact Hospice of the Valleys at (951) 200-7800 or click here to contact us.